← Object With 3 Beams of Light Trailing Behind It. PHOTO OF BRIGHT LIGHT (FALCON 9 ROCKET). Description: I saw an incredible bright light in the Southern Sky illuminating to street level. 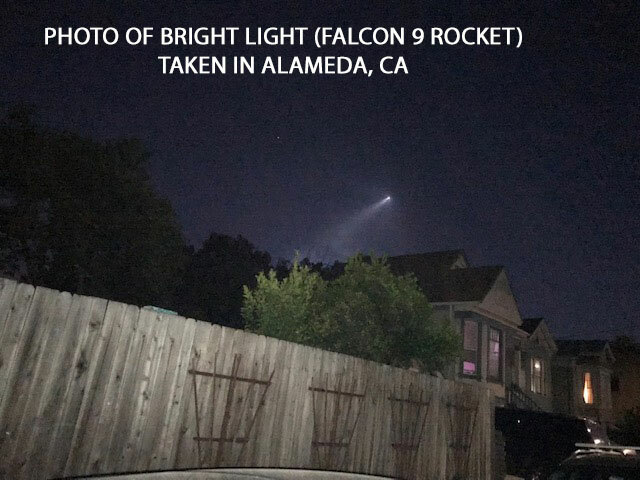 This entry was posted in bright light, Photos, Possible rocket, UFO Sightings 2018, UFO sightings California. Bookmark the permalink.